A Supreme Court-ordered re-evaluation of answer sheets of the 2014 Delhi Judicial Services (DJS) exam has disclosed that at least 12 more candidates are eligible to qualify for the exam. It was mired in controversy after at least 65 sitting judicial officers flunked the test, while the children of some sitting Delhi High Court judges cleared it. 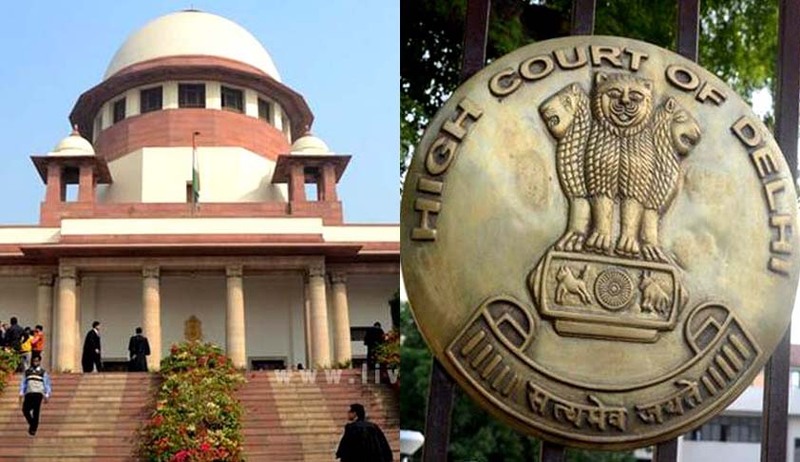 On March 4 a former judge of the Supreme Court Justice P V Reddy had submitted to the apex court a report after examining the answer papers of those who did not clear the 2014 Delhi Judicial Service (Mains) Exam. Though 12 more candidates were found to be eligible, he had however concluded that there was nothing majorly unfair about the valuation..
A bench headed by Justice Dipak Misra had assigned the task to Justice Reddy after a petition filed by Center For Public Interest Litigation alleged that there were several irregularities and discrepancies in the evaluation and kin of several sitting judges of the Delhi High Court were favoured. On a plea by Bhushan and senior lawyer Sanjay Hegde who appeared for one of the unsuccessful candidate, the court had also allowed them to peruse the report and file their responses by March 10. The petition was outcome of several Delhi Judicial Service candidates – all of them sitting judges of lower courts – approaching Bhushan and alleging foul play in the conduct of the exams, in which 64 district judges from outside Delhi failed despite quite a few having topped their respective state judicial service exam, while candidates who were allegedly the relatives of sitting Delhi High Court judges cleared the exam. Only 15 candidates cleared the DJS 2014 Mains exam despite there being more than 570 vacancies in the Delhi lower judicial service. Advocate ADN Rao, the standing counsel for Delhi High Court, told the apex court that there was “nothing unusual in selecting few candidates and it has happened earlier also”. Bhushan had knocked the doors of the apex court due to “lack of response” from Delhi High Court Chief Justice G Rohini to whom he had written. “The topper and another successful candidate are daughters of sitting judges of Delhi High Court, which conducted the exam. Records further showed that at least 65 sitting judicial officers from 11 states failed the exam, raising more questions about the evaluation process,” Bhushan had told the apex court.